Finished in wine red over black, with maroon leather interior. 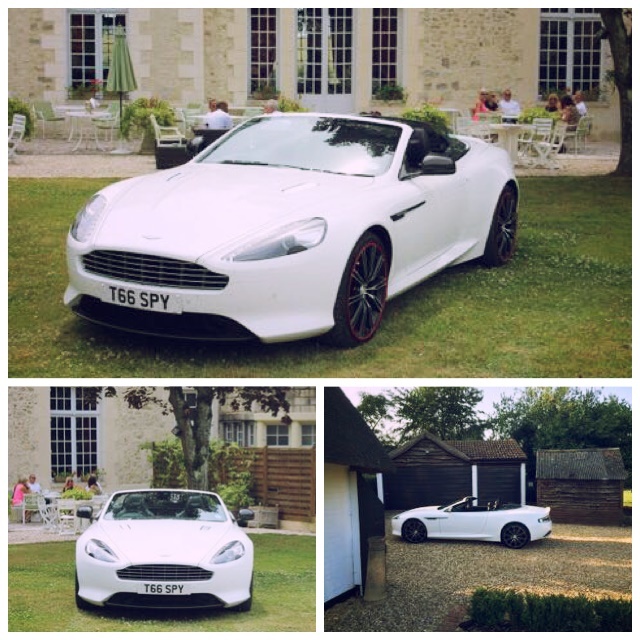 Just the perfect car to compliment any wedding, the stylish lines and stunning appearance of this vehicle ensures a truly memorable journey. 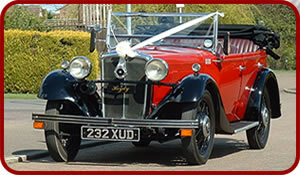 The Heidi Morris is a full 4 seater, 4 door convertible that fully displays the bridal party, although the roof can be raised to become an enclosed car in case of bad weather. The Morris will seat three adult passengers comfortably.